If you want to improve the look of your home's exterior and yard, here are a few fences and gates that can inspire your next home improvement project. The maintenance required for fences and gates is most often overlooked by homeowners, but if you want your fences and gates to continue to look and work great, then you need to make sure that you perform a few maintenance tasks on a semi-regular basis. Below is a brief overview of the main maintenance tasks you can perform in order to maintain the integrity and functionality of most fences and gates. 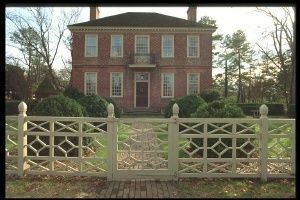 Obviously, fences and gates are made from a multitude of different materials that all have various ways they should be maintained, but wood, vinyl, and metal are the most common materials used to construct fences and gates. Cleaning: A mixture of two parts water and one part bleach is a very effective way to clean your wooden fence or gate. There are also commercially sold wood cleaning solutions that you can purchase and use. Once, you have thoroughly cleaned all surfaces you may need to reapply your wood stain or sealant. Wooden fences and gates usually only have to be cleaned and re-stained/resealed every 3-5 years (depending on the environment). Repair: Wooden fences and gates usually require the most maintenance out of all other types of materials used to construct fences and gates. As long as your perform regular checks for broken or damaged boards, and take a few moments to the check the stability of your posts and rails, then you shouldn’t have to perform any overwhelming amounts of maintenance or end up replace the majority of your fence or gate. Replacing the pickets or vertical boards for a wood fence is one of the most common maintenance tasks that you will perform. If you have any areas along your wooden fence or gate that come in contact with cement (like at the posts), use caulk to fill any gaps that may form due to exposure to the elements. Caulking keeps out moisture and ensures the longevity of your fence or gate. Another common maintenance task to perform on a wooden fence designs or gates is to stabilize any leaning posts by adding additional supports at the base. Cleaning: A simple bucket of soapy and water (or a spray bottle with vinyl cleaning solution inside) and a soft scrub brush can be used to lift most stains and debris from your vinyl fence or gate. It is typically recommended that vinyl fences and gates be cleaned every 3-6 months. Repair: Vinyl fences and gates are usually maintenance free. Besides regular cleaning, there is usually not much more you have to do to maintain the appearance and integrity of your vinyl fence or gate. If extreme weather conditions do happen to cause the vinyl to warp, you may end up replacing entire paneled sections of your fence/gate. Cleaning: Generally, you can spray your metal fence with a water hose and remove most debris that accumulates on a metal fence or gate. For tougher stains/debris you can use a scrub brush and soapy water. You should only have to do a thorough cleaning of your metal fence or gate at least once a year. Repair: There are several different types of metal fencing, such as chain link, and iron. Each different type and style of metal fences and gates come with varying types of maintenance needed. A few common repair tasks you may need to perform include tightening the links on chain link fences and gates because the fence is no longer in alignment. The best way to get your chain link back in alignment is to tighten the hinge pins. Other types of metal fences and gates that need to be straightened can be done so by removing the old footers, re-leveling the posts, and pouring new cement footers. Just like any other structure, fences and gates require a few routine maintenance tasks in order to keep them in top working condition and to prevent any premature replacement of your fence/gate. 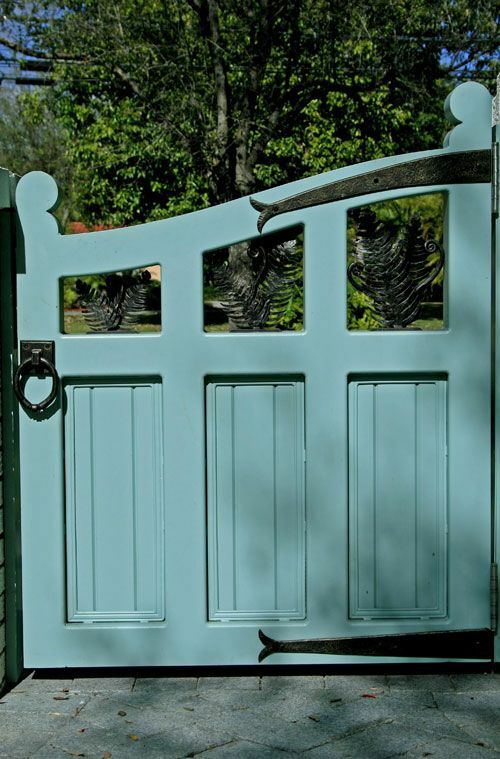 As long as you keep in mind these maintenance musts for wood, vinyl, and metal fences and gates then you will be on top of any future problems you may have with your fence or gate! 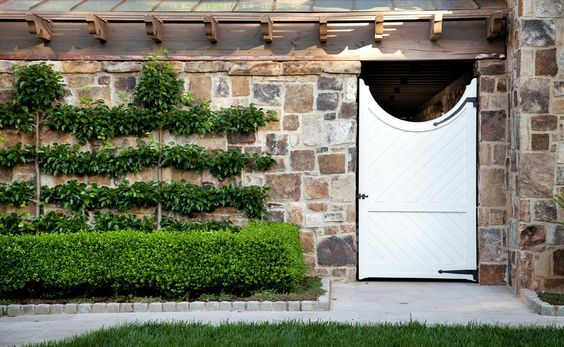 Stone and wood can create a classic fence and gate style. 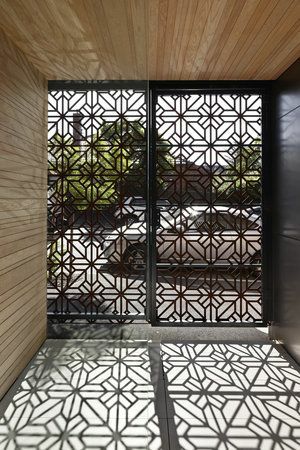 Fences and gates made out of the same material can blend seamlessly together. 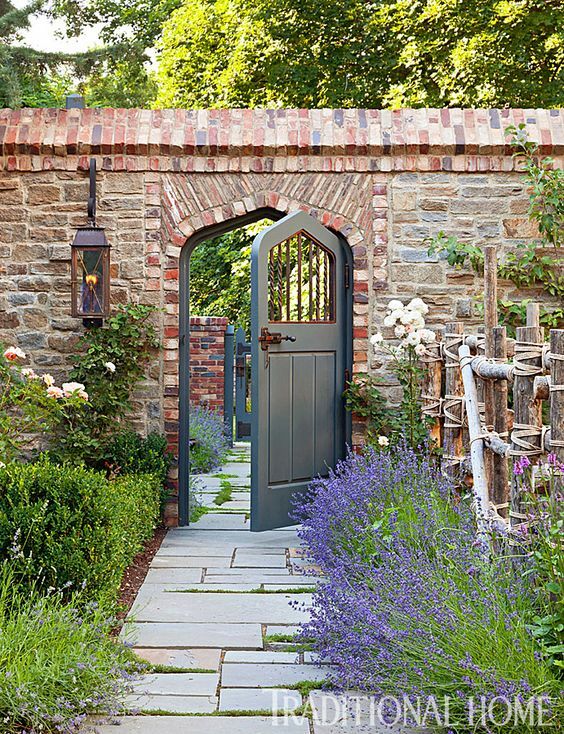 Stone fences and arched gates can create a serene environment. 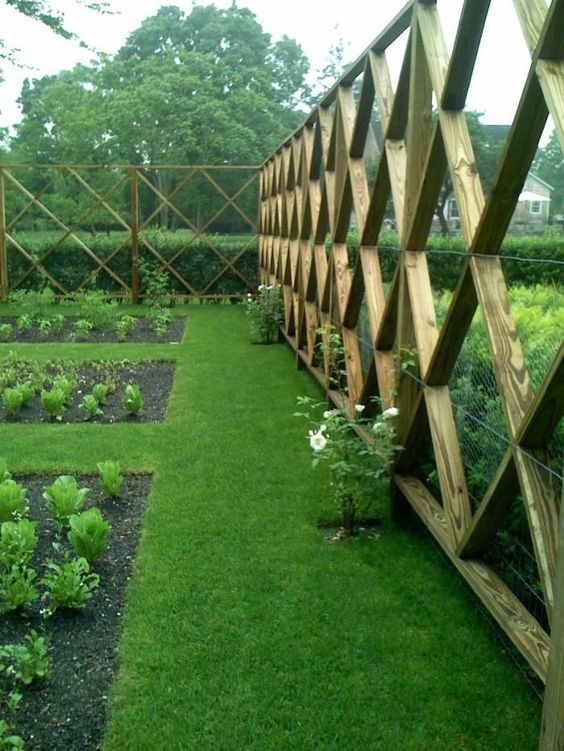 Unique fence styles can add space for your garden to grow. 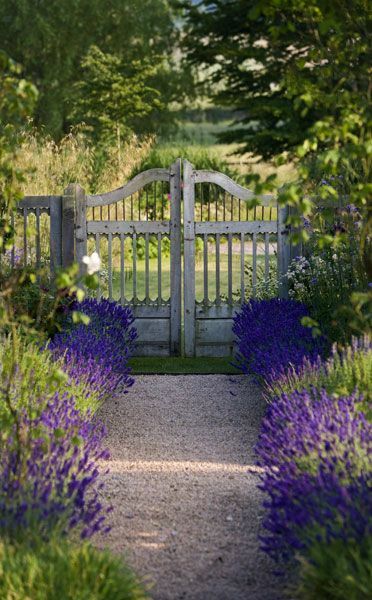 Stone fencing can be secure, as well as provide a perfect frame for a gate. 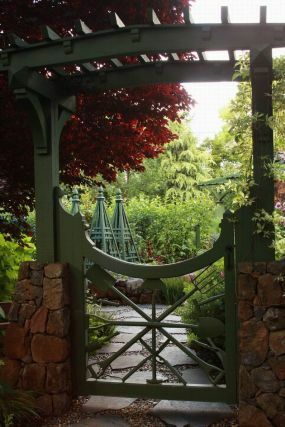 Ornate metal gates can be perfect for a large entryway. 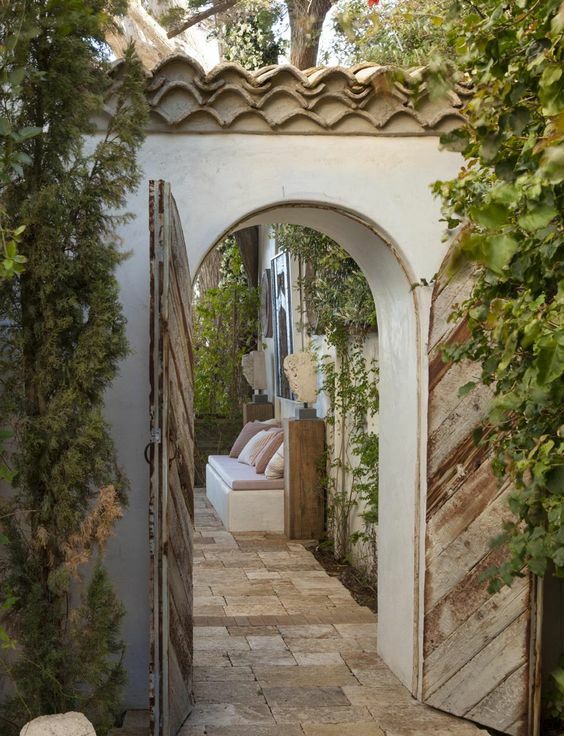 Stained wood can add a warm, welcoming atmosphere. 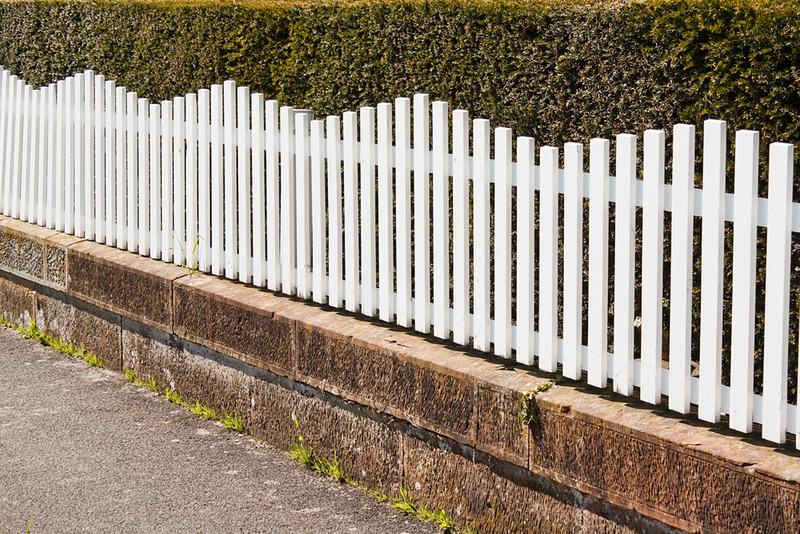 Old homes can increase their curb appeal with a stylish fence. Wood and metal can be a great combination. 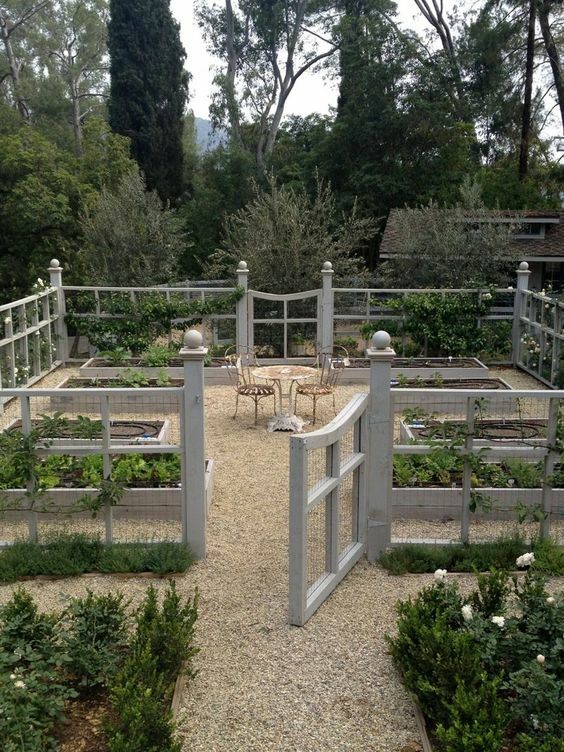 An antique fence can add a traditional look to a home. 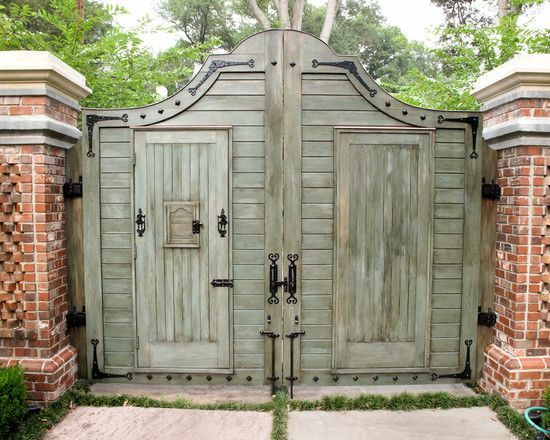 Doorways in a gate can add a quaint appeal to your gate.